Still around on the Sunday morning I popped over to the Photographer's Gallery to look at the current exhibition. The main exhibition was Edward Steichen; "IN HIGH FASHION, THE CONDÉ NAST YEARS 1923 - 1937". 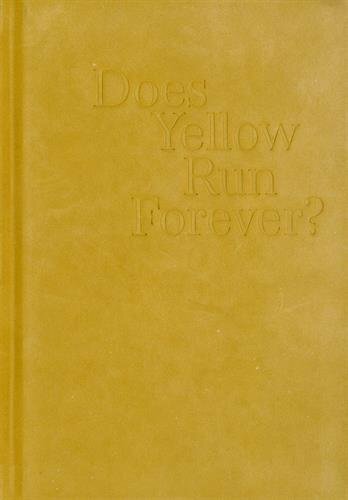 I picked up a signed copy of Paul Graham's "Does Yellow Run Forever" which i'll read and review next week. You can read more about Paul Graham here. Next to the bookshop the gallery was selling prints by Martina Lindqvist. A stunning photo series titled "Neighbours" comprising of isolated houses in her native Finland. The image shown as an example of her work doesn't do it justice and you need to view the large prints. I very much hope at some time she publishes a book. 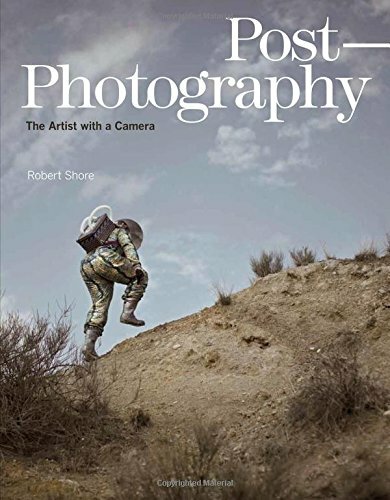 Since there was still time before heading home I went to the to National Portrait Gallery to see the Taylor Wessing Photographic Portrait Prize. 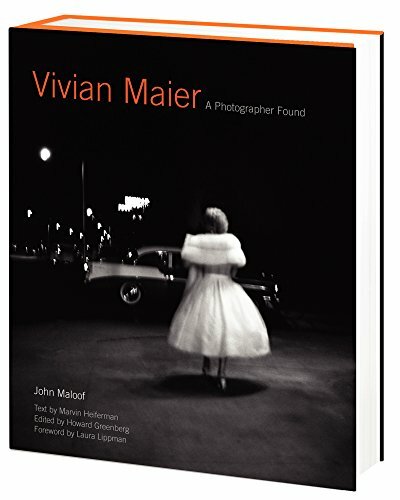 Lots of great and interesting photographs. I'd have chosen a different winner but for reasons unknown I wasn't consulted. The winner was; Konrad Lars Hastings Titlow by David Titlow.